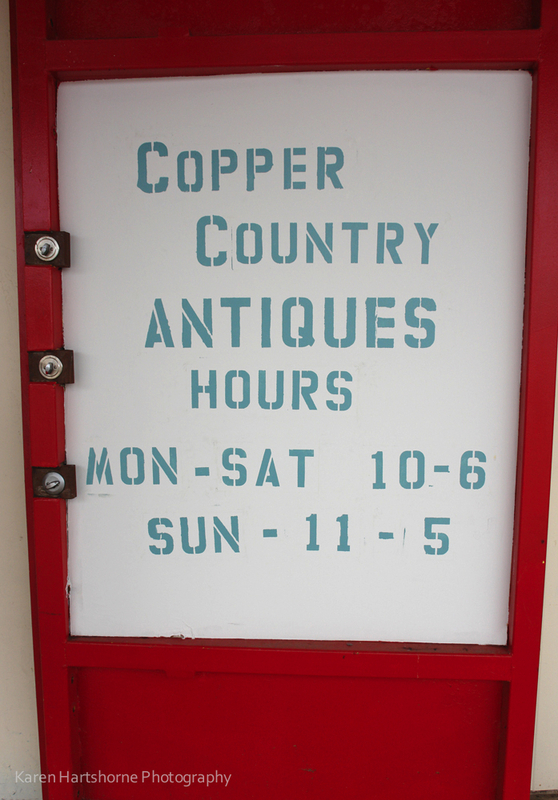 Some things hold their value for ages, proven by the many items in Copper Country Antiques. From antiques to mid century modern, to the present, you will enjoy what you see. Come walk our avenues of booths and cases, and look for items you grew up with, remember and always wanted. Every third weekend in the month we have our Buffalo Bargain Sale, and on that Saturday and Sunday everything in the mall is 10% off. Some of our vendors reduce their prices even more. 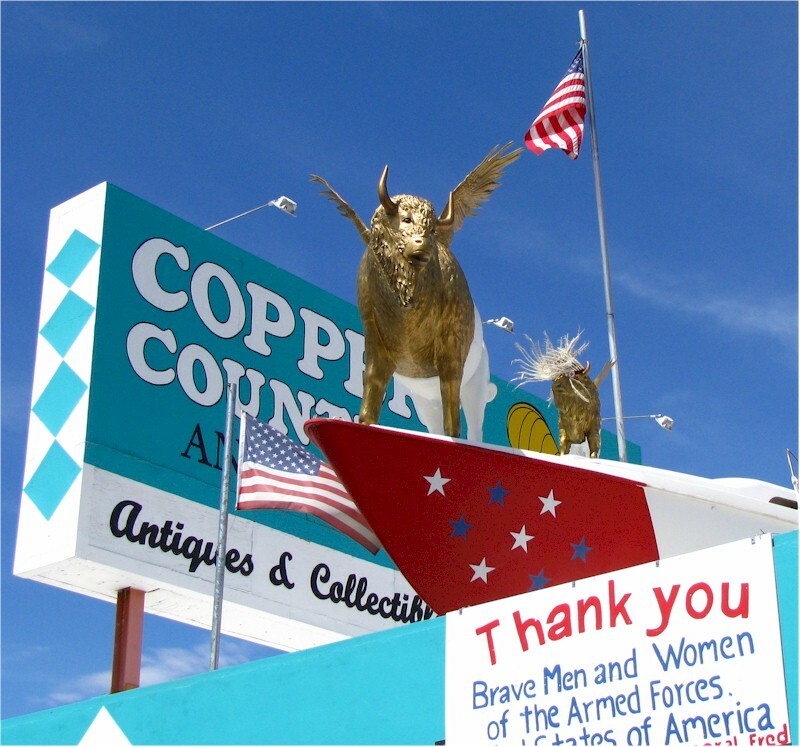 Copper Country Antiques is located at 5055 E Speedway in Tucson, Arizona, corner of Speedway and Rosemont. The telephone number is 520-326-0167. Look for Fred the Buffalo on the roof. We are open 10-6 Monday through Saturday, and 11-5 on Sunday. Thanks for visiting! Love this place – just bought a great bakelite keychain. Thank you. Love this store! Keep up the great work copper counrty! I didn’t see where you have your hours posted and that would be handy to know.